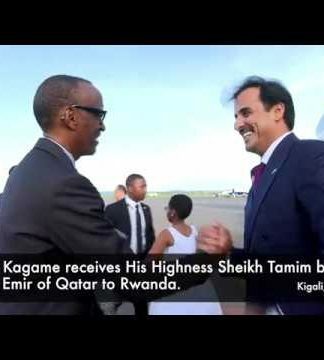 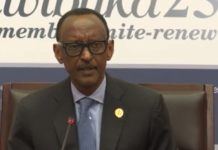 ONLY AN INDICTMENT WOULD PREVENT PRESIDENT KAGAME TO USURP AN UNCONSTITUTIONAL THIRD TERM. 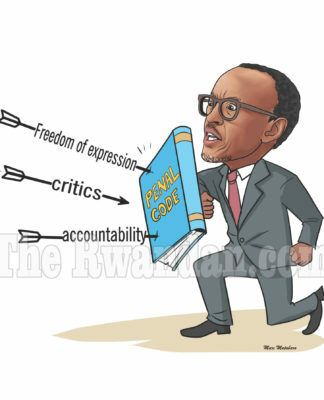 As far as President Paul Kagame believes he is above the Rwandan laws and institutions, as far as he is ready to make his people pay the ultimate human cost, namely death, with unknown impact in time and figures, for no form of peaceful internal political pressure would drive him away of his plans to establish a totalitarian state in Rwanda. 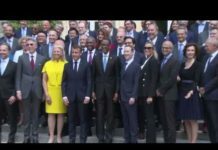 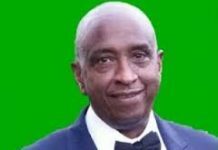 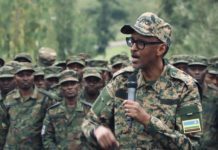 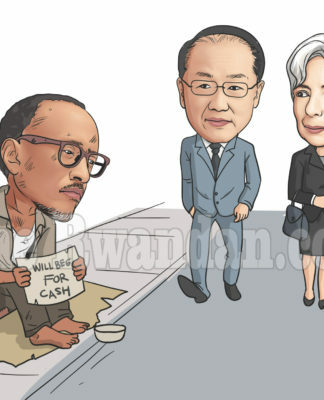 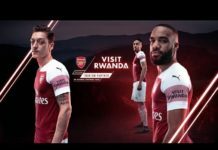 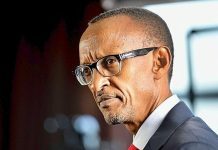 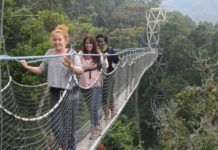 As a matter of fact President Paul Kagame knows that international economic sanctions do more harm to the ordinary people than to the ruling elite and because the world’s Powers that impose such sanctions ultimately end up removing them mostly owing to their own interests, he flouts such an option. 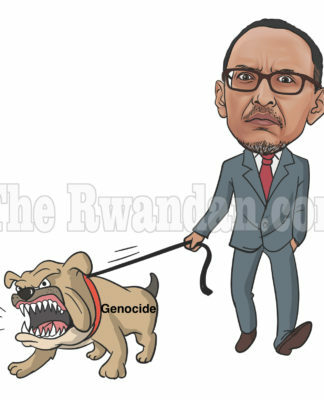 For this man, who nonetheless is accused of war crimes, crimes against humanity and genocide on his people, continued to benefit for more than twenty years from a total blind eye of the international community and the world’s Powers who helped him climb to power and establish his totalitarian rule, Paul Kagame has come to believe that he may get away with anything. 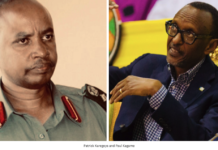 Finally, because President Paul Kagame is finding out that countries such as the United States of America and the United Kingdom which have protected him until now have begun to question themselves openly, to document his crimes, especially by current hearings by the US Congress, to cooperate with justice such as the recent arrest of the head of his intelligence apparatus by the UK Metropolitan Police pending judicial extradition to Spain, the General President knows that he has no other options but to forcefully get a life term in office so that he may get shielded by the diplomatic immunity that would be conferred to him by the function of a Head of State. 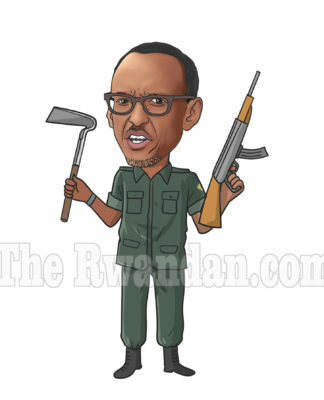 The ongoing gesticulations aiming at arranging millions of signatures from the population for an unconstitutional third term and the subsequent 14 July 2015 decision by the Rwandan Parliament in favor of a referendum for a constitutional usurpation in this respect are just the ultimate exploitation of the popular vote for Kagame’s lifetime presidency , the only potion with impunity for his crimes. 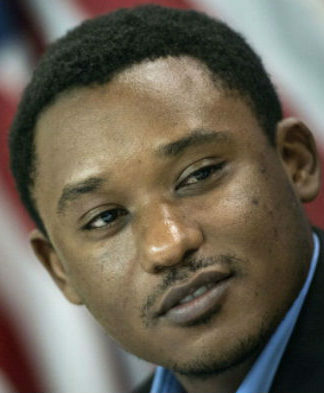 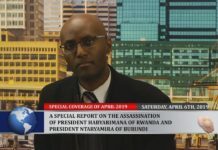 Even though the International Criminal Tribunal for Rwanda (ICTR) has done an important work by holding accountable the leaders that were primary responsible within the Habyarimana regime, for crimes against humanity and genocide, it however significantly failed to live up to its mission by refraining itself from trying those leaders with similar ranks within the former rebellion, who were responsible for crimes against humanity and genocide and are currently in power in Kigali. 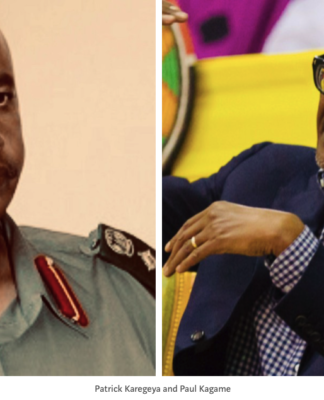 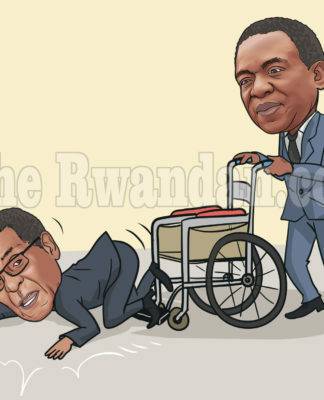 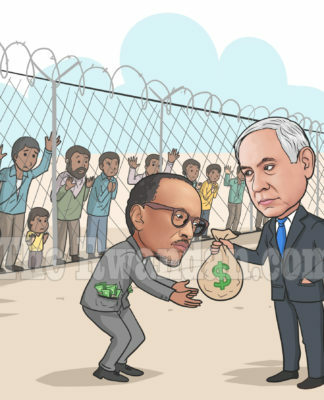 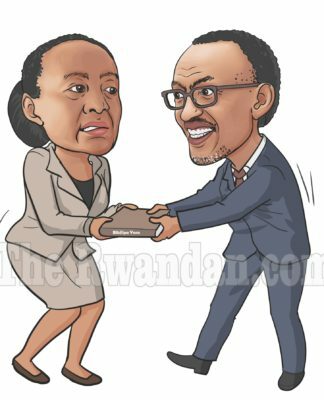 Such a failure of the ICTR could therefore be interpreted as a blank check that was given to President Kagame so that he may deepen his dictatorship and export his war into the Democratic Republic of Congo (DRC). 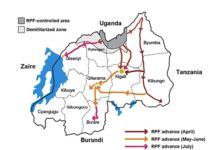 It is important to note that this war has destabilized the Great Lakes Region and has been an unprecedented major tragedy since the Second World War. 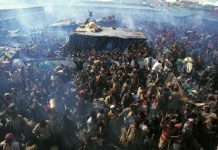 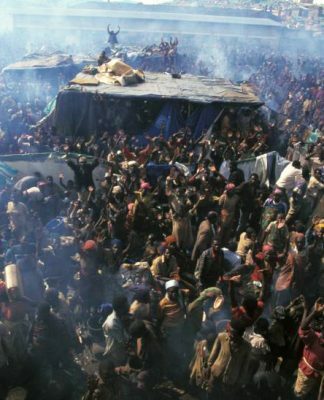 It took away indeed the lives of more than 6 million Congolese and was the scene of new crimes against humanity according to the UN Mapping Report of October 2010 and of the “genocide” on Rwandan Hutu refugees. 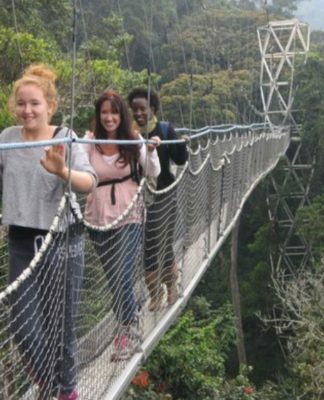 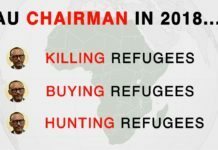 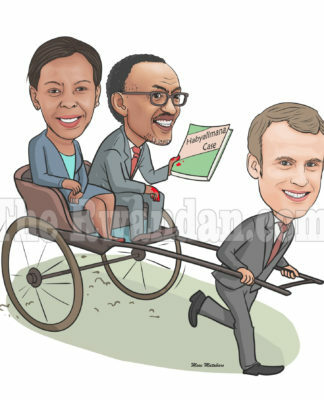 Since the publication of the UN Mapping Report, several Rwandan and Congolese organizations either political or of the civil society, human rights NGOs, and experts from the Great Lakes region, have unsuccessfully proposed the establishment of an ad hoc International Criminal Tribunal for the Congo. 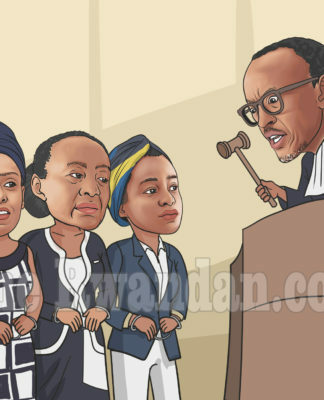 In particular, in August 2013, 52 major international women leaders appealed for the creation of an international criminal tribunal for the DRC. 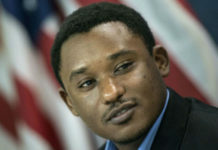 Such a tribunal was presented as “an essential solution for peace and justice in the Great Lakes region.” In February 2014, The United States Ambassador-at-Large for War Crimes Issues, Mr. Stephen Rapp, who also happens to be the former prosecutor of the Special Court for Sierra Leone which prosecuted and convicted President Charles Taylor of Liberia, called for the establishment of such a tribunal. 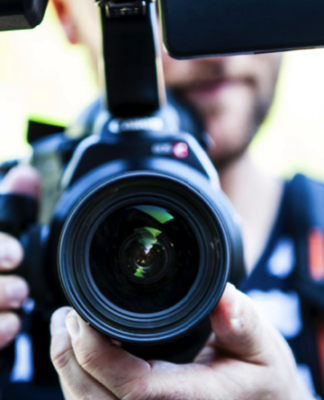 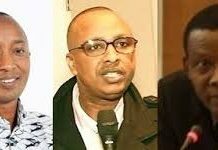 All of these organizations and individuals believe that it is appropriate to end impunity throughout the region and work towards peaceful political transitions. 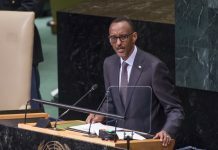 It is time for the international community, the members of the UN Security Council in particular, to listen to all of these requests and to establish such a tribunal to try the individuals who are responsible for war crimes, crimes against humanity and acts of genocide, which were perpetrated on the Congolese territory. 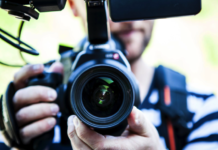 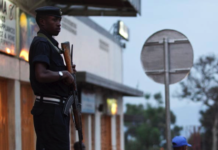 The establishment of the International Tribunal on the Congo, at which the Head of State immunity cannot be invoked, would mark an end to impunity. 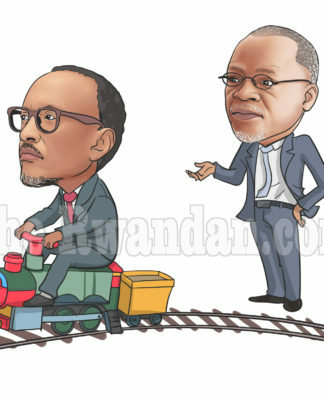 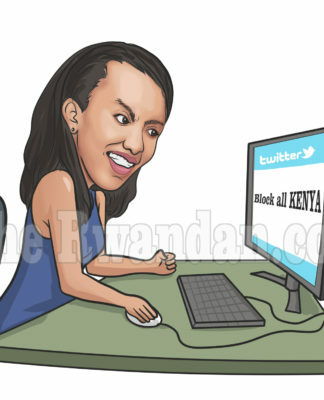 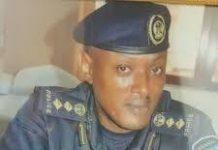 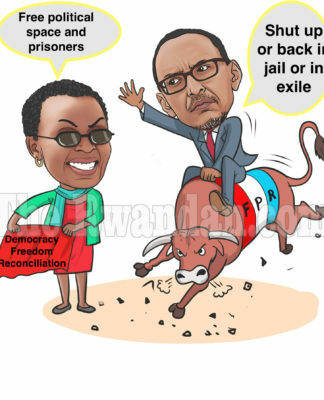 Likewise, according to the National Movement Inkubiri, the establishment of such a tribunal would allow the Great Lakes region to end the fuelling of destabilizing proxy rebellions that are remotely controlled from Rwanda and to be able to project into a peaceful future. 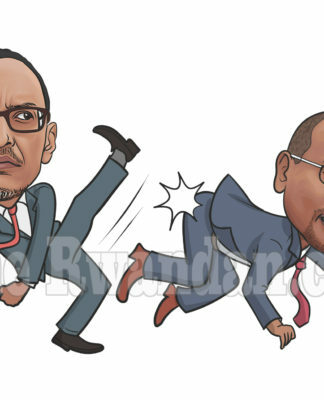 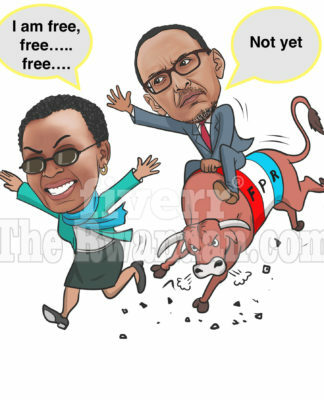 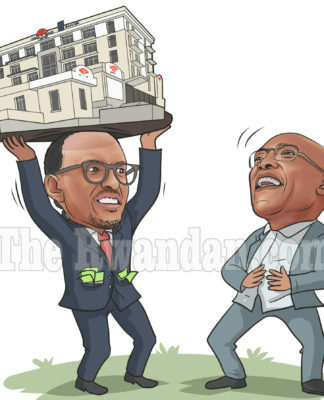 Finally, the indictment of President Kagame, stripped of his immunity, would take away his maneuvers aimed at usurping the Constitution for his re-election to the presidency of the Republic in 2017. 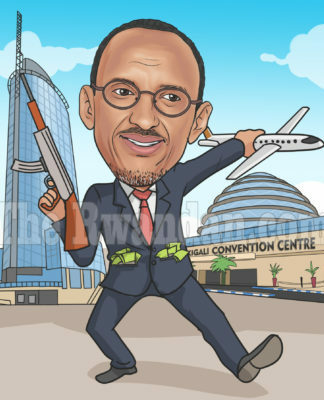 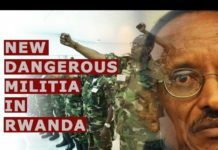 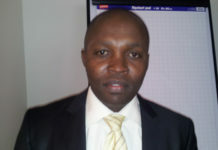 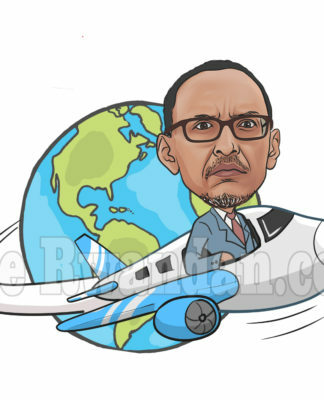 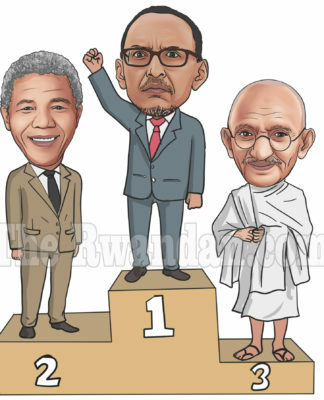 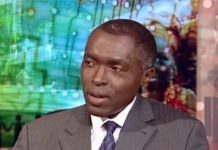 The National Movement Inkubiri believes that, instead of the current concert of bells and whistles calling upon President Kagame to give up the third term, the most effective way to stop the adventures of a man who is determined to establish a lifetime authoritarian rule and to destabilize the Great Lakes region and beyond is an international justice indictment. 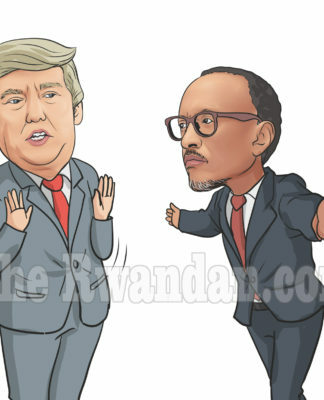 The ad hoc International Criminal Tribunal for the Congo would constitute such an opportunity. 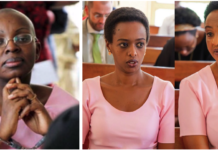 Next articleWHO IS LIONEL NISHIMWE : A SUCCESS STORY OF A YOUNG RWANDAN LAWYER/POLITICAN LIVING IN EXILE(PART I). 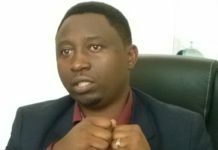 Renewed call for a thorough, impartial and independent investigation on corpses found in Lake Rweru.